I love bridges old and new, as long as I'm not needing to cross them. There is something about being in the middle of bridge and looking down at the ominous water below that sends shivers through my body. Today I wanted to share some history that comes close to home about the Sault Ste. Marie International Bridge aka the International Bridge. A little information about the bridge before I tell you the 2014 history in the making. The bridge spans the St. Marys River between the United States and Canada. It connects the twin cities of Sault Ste. Marie, Michigan and Sault Ste. Marie Ontario. (Did you know that there were twin cities with the same name separated by a river and in two different countries?) It is a steel truss arch bridge with a suspended deck. Left the single arch Canadian side. 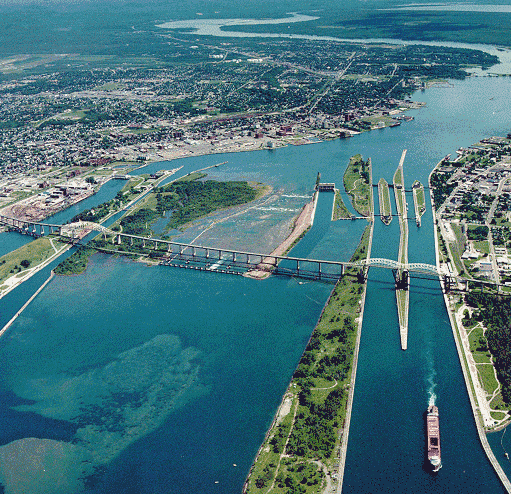 Four Soo locks at top right. The United States side has a double arch span and the Canadian side has a single arch span. 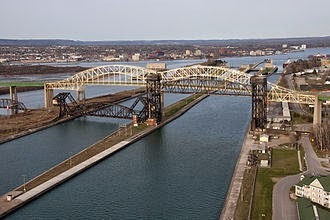 The double arch spans across the four U.S. Soo Locks and the single arch spans the single Canadian Lock. The total length of the bridge is approximately 2.8 miles. Construction on the bridge began in 1960 and officially opened October 31. 1962. And that is where my story starts, or rather my brother-in-law's story starts. Carl Reiter was a truck driver who frequently made runs to Canada to pick up lumber and deliver it to furniture plant in Muskegon, Michigan. He made this trip up to four times a week. Carl and Marie had five children, the youngest, Arvid Reiter is my brother-in-law. Carl made the long hauls and on occasion brought one of his children to keep him company. On this particular trip Barb, Arvid's sister was to go. 2014 Arvid Reiter and Barb paying the toll on the 50th Anniversary of their father's crossing of the International Bridge. 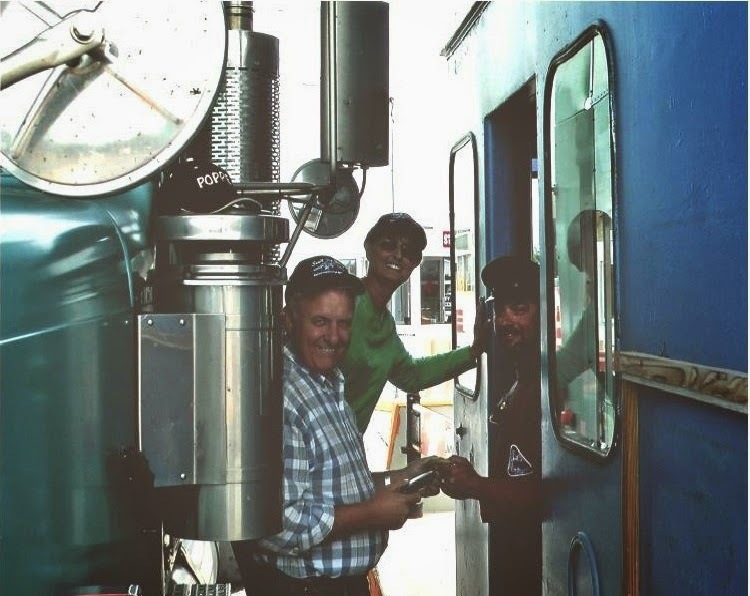 On the fifty year anniversary, Carl's youngest son, Arvid made the 1100 mile round trip to the bridge in his semi truck. Unfortunately, Carl passed away nine years ago and didn't get to see his son repeat history. 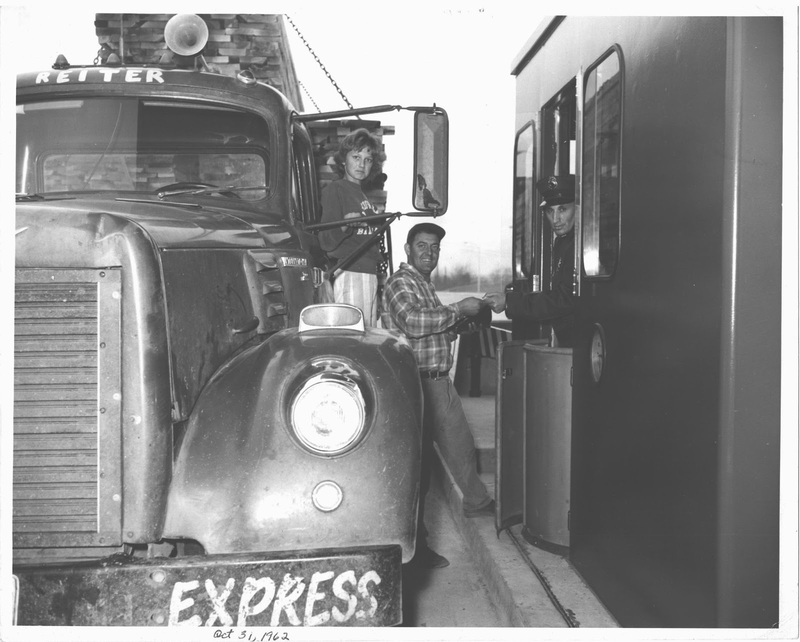 Carl was the first commercial vehicle to cross the bridge and pay at the new toll booth and Arvid was the last to use those booths. A week later the old booths were removed as part of a $8.9 million International Bridge Toll Plaza construction project. The five lane toll will go to a seven lane along with new booths. 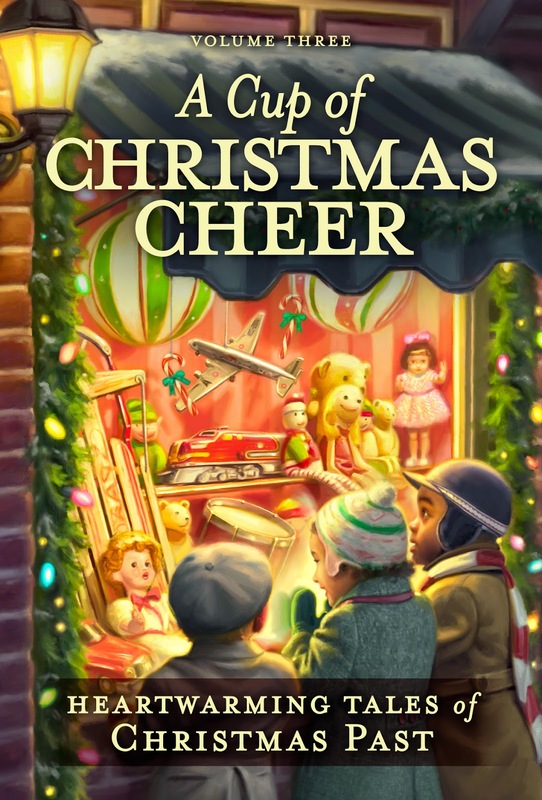 I'm excited that my story, "The Letter," is included in this year's A Cup of Christmas Cheer in the Tales of Christmas Past. 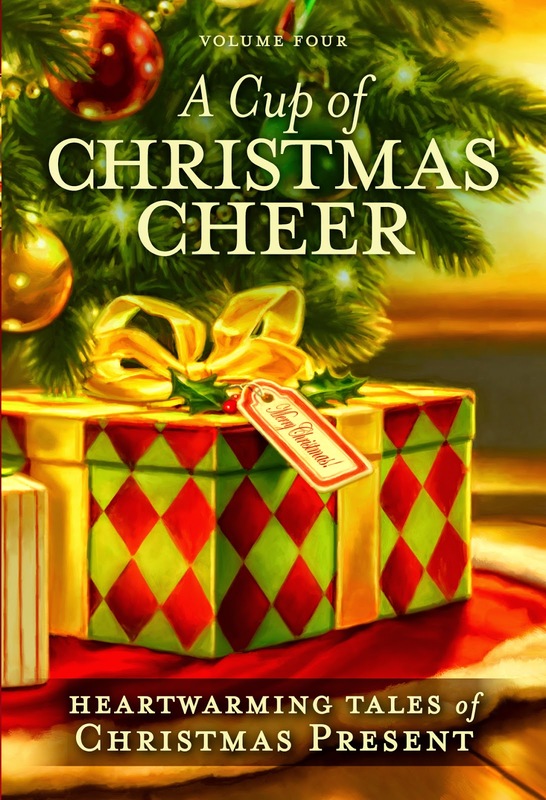 She has a short story coming out in Guideposts 2014, Christmas Cup of Cheer on October 20th. 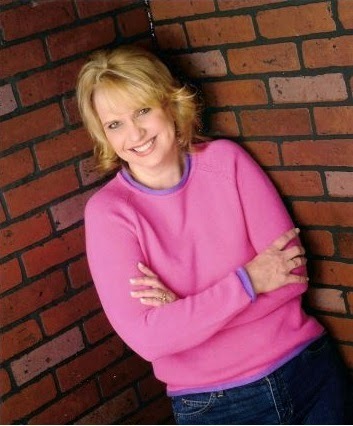 She has completed five full length novels set in Charleston and Savannah areas in the late 19th century along with one Medieval, and is now seeking homes for them. She and her husband have four children and two grandbabies. They live in upstate South Carolina with their family. Debbie Lynne has been raising Shetland Sheepdogs for 18 years and her and her husband enjoy their Arabian horses. Thanks Deanna! They did a great job on them. Hey Sharon, Thanks for stopping by. Yes, it isn't often that happens. It was really neat that they worked it out so it could be recreated. Sweet story, Debbie. Thanks for a glimpse into a simpler time. Fascinating, Debbie Lynne. If you head west from the Cdn Soo for several hours along the Lake Superior's North shore, and then drive north for another few hours, you end up in the logging camp where I was born. I still have family living the Soo area. Gorgeous country this time of year. Thank you Anita. Wow you really weren't too far from there in the whole scheme of things. I know the fall colors have got to be breathtaking..